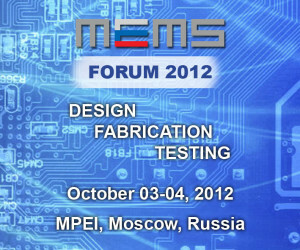 Russian MEMS Association, the only organization in Russia specializing solely on MEMS technologies promotion and market development, with over 50 partner-companies, held another successful International MEMS-Forum on October 3-4, 2012 in Moscow, Russia. 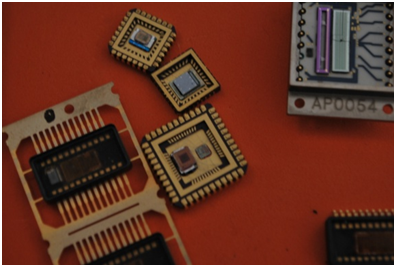 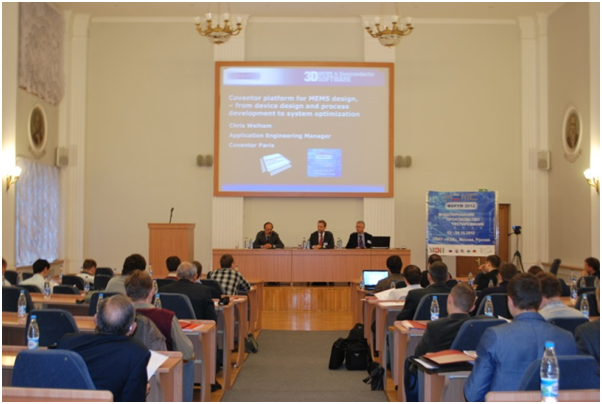 Realizing the critical need to create the full cycle production of micro-electromechanical systems (MEMS) in Russia, this time the event was focused on the various aspects of MEMS making. 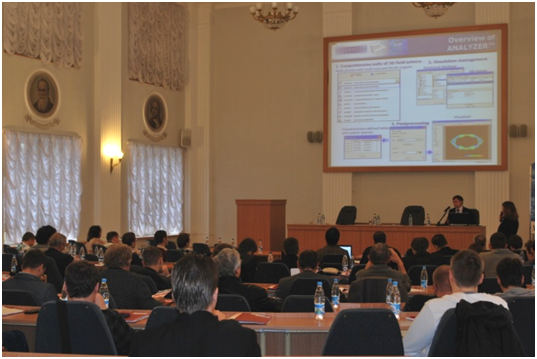 Thus, the first day was devoted to the issues of design and modeling of MEMS sensors and systems. 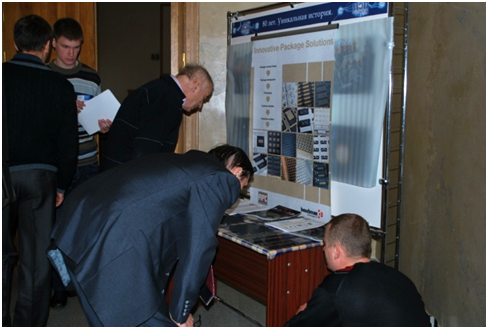 During the second day of the event various aspects, including characterization, etching, encapsulation, packaging, integration and other technological steps were treated. 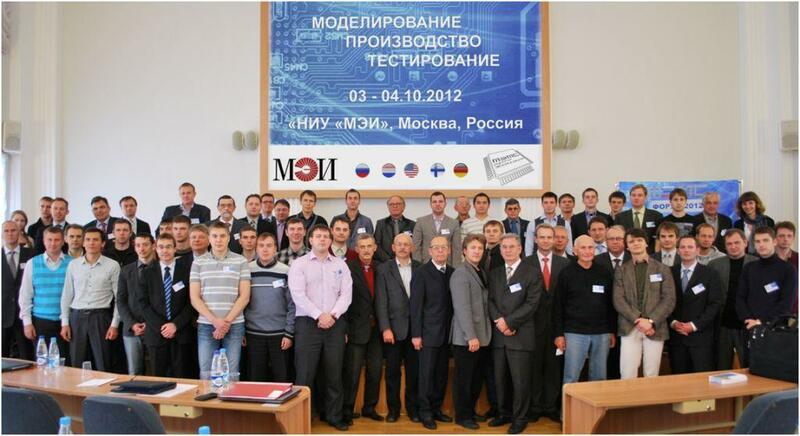 The event gathered best representatives of global industry from Germany, the USA, the Netherlands, Finland and Russia. 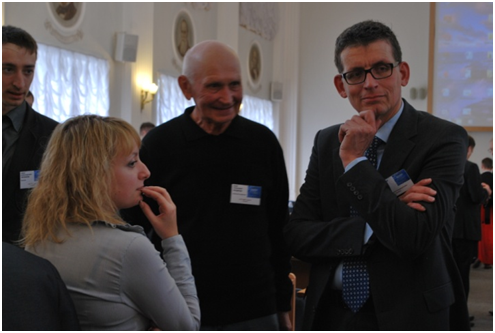 The attendees whose number came nearer 100 this year were keenly interested in the presentations and started lively discussions with the speakers after each report, during the panel time debates, as well as networking receptions, and even the breaks. 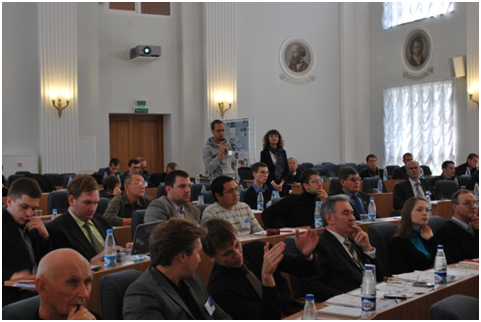 Opening keynote speaker Alexander Volkov, research vice-president, MPEI, emphasized the importance of the event which enables the representatives from the global industries come together, exchange points of view and achievements, understand how to move forward and start mutually beneficial cooperations. 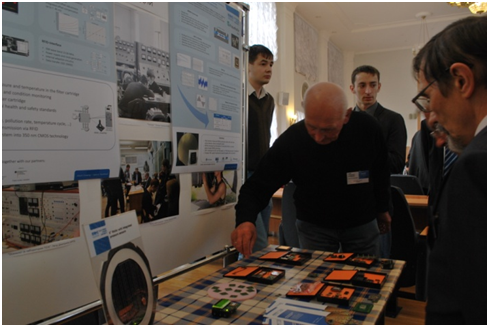 Russian MEMS Association shows deepest gratitude to NIU MPEI for the assistance in holding MEMS-Forum 2012 and industry specific mass media for the event promotion support. 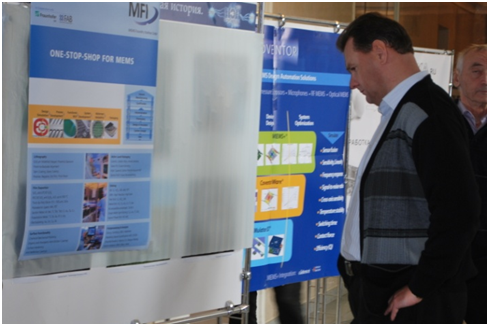 We truly appreciate all the speakers and attendees participation and hope to see everyone at our 3d International MEMS-Forum.